Market Analysis by Area for April: April real estate in Summit County was a busy month! There was $92,373,585 in monetary volume and 153 transactions.The average transaction price for all reported 18 areas: $610,971, average residential $583,910, median residential $ 450,000 and average PPSF $327. Frisco and Wildernest areas were steady in April with 17% of the transactions each. Market Analysis by Area YTD 2015 ( 4 months-first quarter of 2015): YTD- monetary volume was $292,294,885 with 535 transactions. Average transaction price: $551,762, average residential price: $550,699 and Average PPSF: $340. The Breckenridge areas make up 47% of the YTD transactions, Keystone ( 15%) and Frisco (11%) are also strong areas this spring. Market Snapshot for Years 2015 vs.2014: Values continue to stay healthy and are as follows: Average Indicators for $: Single Family +11%, Multi- Family +9% and Vacant Land +32%. Median Indicators for $: Single Family +7%, Multi- Family +16% and Vacant Land +29%. Market Analysis % Change showing years 2004-2015 : Monetary volume ($92,373,585) in April is up +55% compared to April 2014. Number of transactions(153) up +31% in April 2015 compared to April 2014. YTD ( 4 months) Summit County real estate is up 37% in monetary volume and up 27% with number of transactions compared to YTD 2014. This is the best April since 2008! Residential Market Sales by Price Point: Residential volume in April had 125 transactions with $72,988,800 gross volume. There were 15 properties that sold for $1M and above in April. The most active price point was the $300K-$400K range. There were 47 Single family, 78 Multi-family and 9 Vacant land transactions in April. YTD 2015 Average Price History: Average residential pricing continues the upward trend for 2015- Single Family- $873,006, Multi- Family-$389,545 and Vacant Land-$420,154. This graph is a great marketing tool to show the consistency and strength of our Summit Market over the years. Historical Cost Breakdown for 2015: There have been 423 residential transactions YTD and $232,945,600 gross volume with 43 properties selling for a $1M and over- Compared to 2014- there were 353 transactions and $183,799,200 gross volume, 31 properties at $1M and over and in 2013, there were 357 transactions with $176,280,200 gross volume, 26 properties at $1M and over. Top Lender Graph: There were 412 loans in April, 71% of the loans were related to sales, there were 165 REFI’s and 138 loans were timeshare related. 29% of the real estate closings were cash transactions down from the past months. Market Highlights: Please see page 10 of the Market Analysis-Higher priced sales in April with only one to note at Dercum’s Dash in Keystone. There was one bank sale in April. Foreclosures: Foreclosures are still dropping with 5 filed actions in April compared to 8 in April 2014. Land Title Purchaser Highlights ( Page 14): There were 21 higher end sales in April – you can see the details on this report. In April, our buyers for real estate transactions were the Front Range demographic at 41% of our market, 31% are local and 28% are out of state buyers, with 1% International. Land Title New Development Summary- this (page 15) shows all the new construction each month including the Deed Restricted new construction which isn’t included on the other Residential reports. Market Analysis by Area for March: March was a great spring month forreal estate with $83,058500 in monetary volume and 149 transactions.The average transaction price for all reported 18 areas: $565,315, average residential price: $544,761 and median residential price: $389,000.The average PPSF was $343. Silverthorne and the Wildernest areas were active in March with a total of 32 transactions. Market Analysis by Area YTD 2015 ( 3 months-first quarter of 2015): YTD- monetary volume was $199,921,300 with 382 transactions. 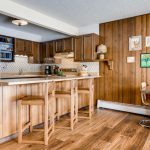 Average transaction price: $528,047, Average residential price: $536,768 and Average PPSF: $345. Market Snapshot for Years 2015 vs.2014: Values continue to be strong for the first quarter of 2015 and are as follows: Average Indicators for $: Single Family +8%, Multi- Family +10% and Vacant Land +18%. Median Indicators for $: Single Family +9%, Multi- Family +12% and Vacant Land +20%. Market Analysis % Change showing years 2004-2015 : Monetary volume ($83,058,500) in March is up +37% compared to March 2014. Number of transactions(149) up +25% in March 2015 compared to March 2014. 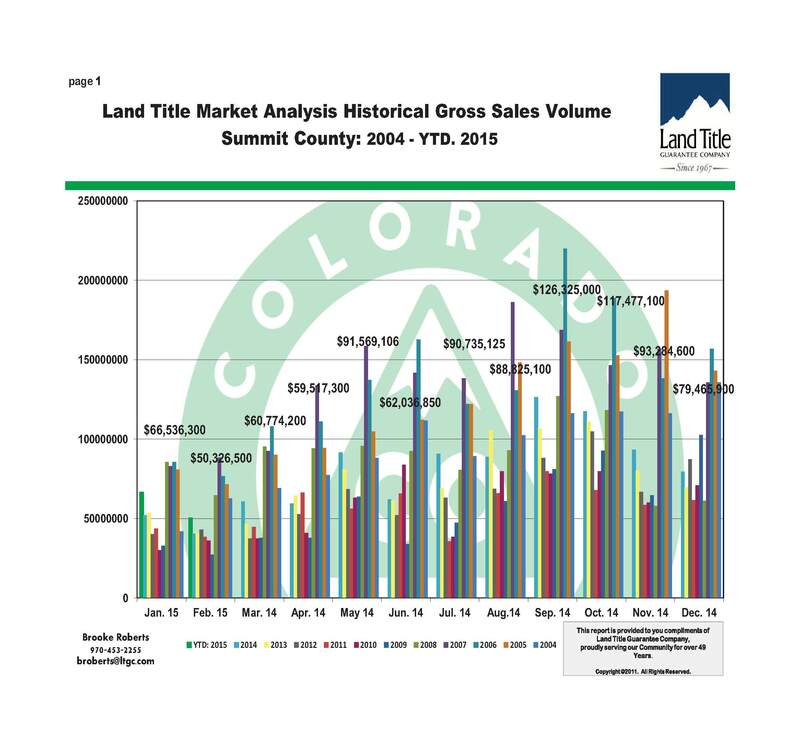 YTD ( 3 months) Summit County real estate is up 30% in monetary volume and up 26% with number of transactions compared to YTD 2014. The first quarter of 2015 continues at a strong pace and reflects the best improvement since 2008. Residential Market Sales by Price Point: Residential volume in March had 111 transactions with $60,468,500 gross volume. There were 13 properties that sold for $1M and above in March. The most active price point was the $200K-$300K range. There were 38 Single family, 73 Multi-family and 15 Vacant land transactions in March. YTD 2015 Average Price History: Average residential pricing is strong for the first quarter of 2015: Single Family- $851,420, Multi- Family-$391,781 and Vacant Land-$374,447. This graph is a great marketing tool to show the consistency and strength of our Summit Market over the years. Historical Cost Breakdown for 2015: There have been 298 residential transactions the first quarter of 2015 and $159,956,800 gross volume with 28 properties selling for a $1M and over- Compared to 2014- there were 254 transactions and $129,120,700 gross volume, 20 properties at $1M and over and in 2013, there were 239 transactions with $116,142,700 gross volume,16 properties at $1M and over. Top Lender Graph: There were 426 loans in March, 65% (97) loans were related to sales, there were 161 REFI’s and 168 loans were timeshare related. 35% of the real estate closings were cash transactions. Market Highlights: Please see page 10 of the Market Analysis-Higher priced sales in March with only one to note. There were 2 bank sales in March. Foreclosures: Foreclosures were more consistent with March 2014 (8) with 10 in March 2015. 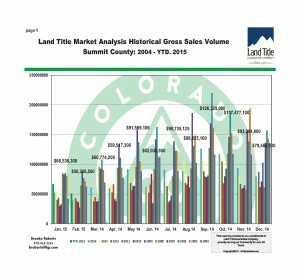 Land Title Purchaser Highlights ( Page 14): There were 16 higher end sales in March – you can see the details on this report. Blue River Apartments sold in March with 186 bedrooms at $9.25M. In March, our buyers for real estate transactions were the Front Range demographic at 46% of our market, 28% are local and 27% are out of state buyers, with 0% International. We did see a surge in local buyers in March with is typical for the spring selling season. When is it the right time to go from renting to buying?  If you are looking to buy a home in Silverthorne, Dillon, Frisco or Breckenridge, I would be happy to assist you in your search. If you are looking to purchase in another area, please let me know and I would be happy to connect you with a great realtor.